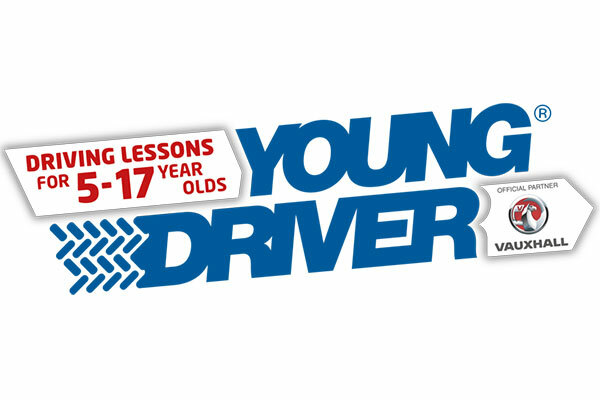 Treat the young person in your life to the chance to get behind the wheel with Richard and the team at Young Driver™ Peterborough and drive around the special course here at the East of England Arena and Events Centre. What a great idea for birthday parties and special occasions, or just the chance to give your 5 – 17 year old the chance to get some early driving experience; which allows plenty of scope for space awareness, steering practice, manoeuvre zones plus more challenging activities for those with more driving experience. A minimum height restriction 1.42m applies for participation in this event.